The selection is based on annual revenue generated by each reseller. 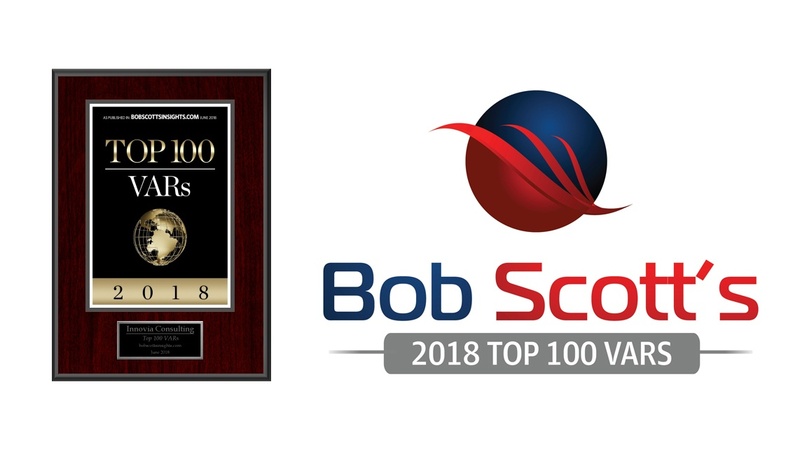 A special report that includes names of the organizations selected for this year’s Top 100 list, ranked by revenue, is downloadable here. He has covered this market for nearly 27 years through print and electronic publications, first as technology editor of Accounting Today and then as the Editor of Accounting Technology from 1997 through 2009. He has covered the traditional tax and accounting profession during the same time and has continued to address that market.